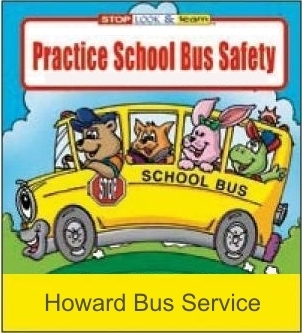 Take a look at the Howard Bus Services Safety Corner, a place for students to learn about the rules on the bus. 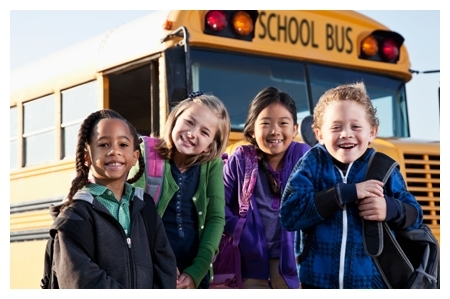 Help us prevent accidents and ensure a safe and fun trip to and from school! 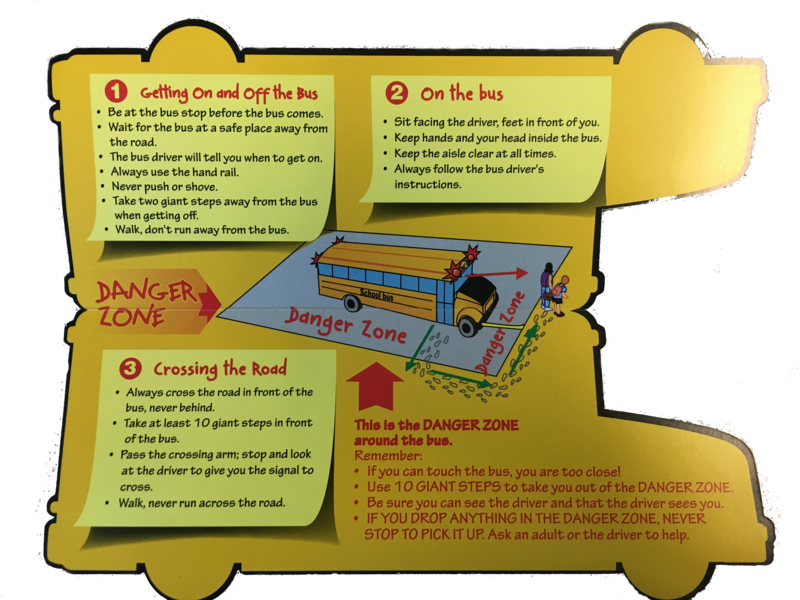 If you drop any of your belongings inside the danger zone, do not try to pick them up as it is quite likely the driver will not be able to see you. 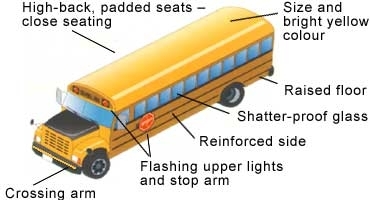 Get the driver or another adult to help you. 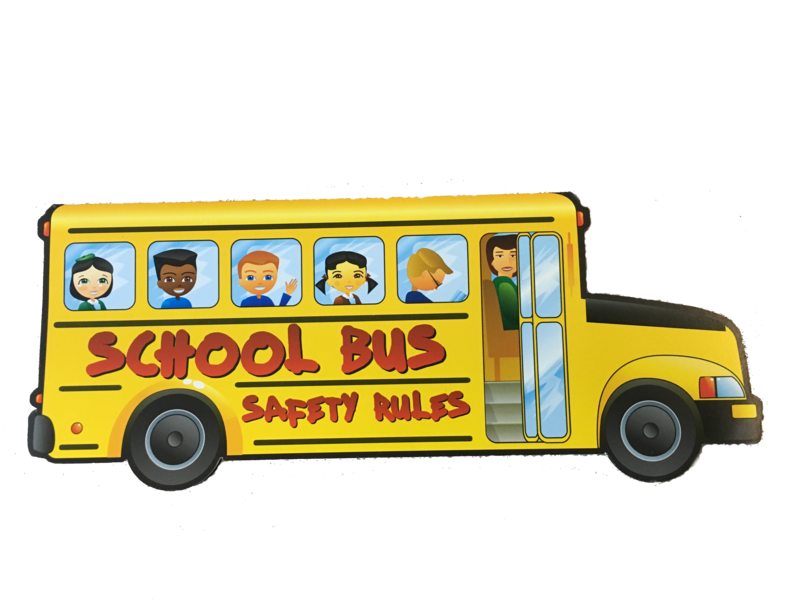 The First Time Riders Program is designed to educate both young students attending Kindergarten and their parents/guardians on school bus safety and how to ride the bus properly. 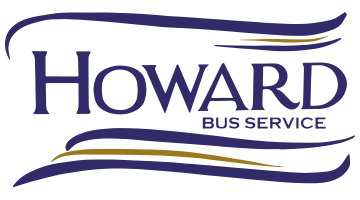 Programs begin every September. 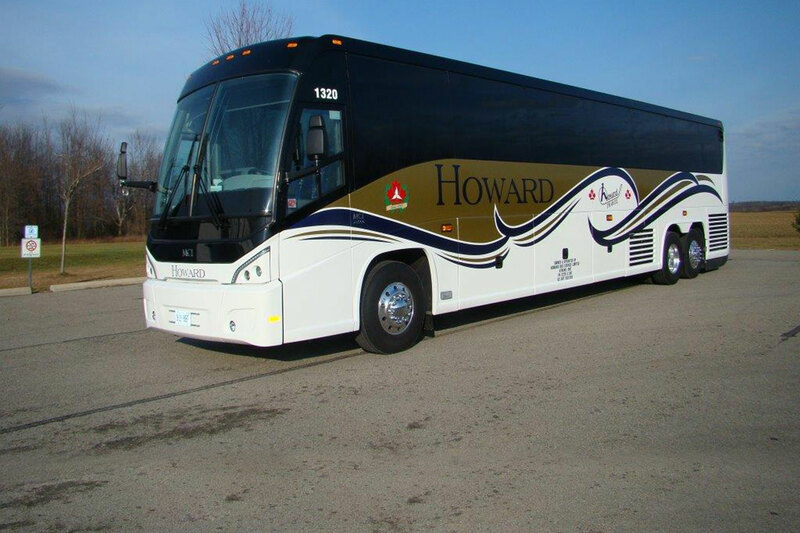 If you are interested please contact Howard Bus Service for program schedule and additional details.